and #214 in Business & Innovation in the ZIG Index. You’re missing out on everything from James Dolan. Follow James Dolan You’re following James Dolan. Not EVERYBODY wants James Dolan to sell the Knicks. 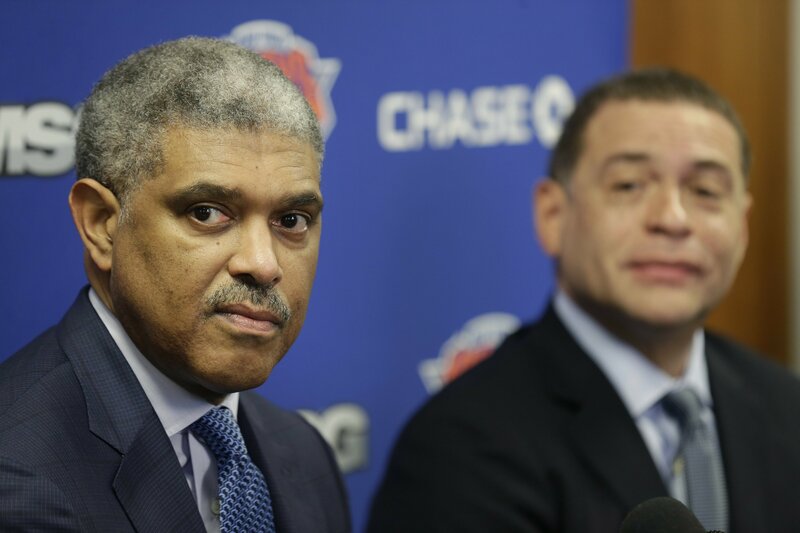 James Dolan is aboslutely incapable of taking any criticism.